Probate is the court-supervised process of authenticating or proving a last will and testament of the deceased. This process includes locating and determining the value of the decedent’s assets, paying the decedent’s final bills and taxes, and distributing the remainder of the estate to the decedent’s rightful heirs or beneficiaries. The Law Office of David Watson, LLC will effectively guide you, the executor, or the administrator through the various duties in the process. 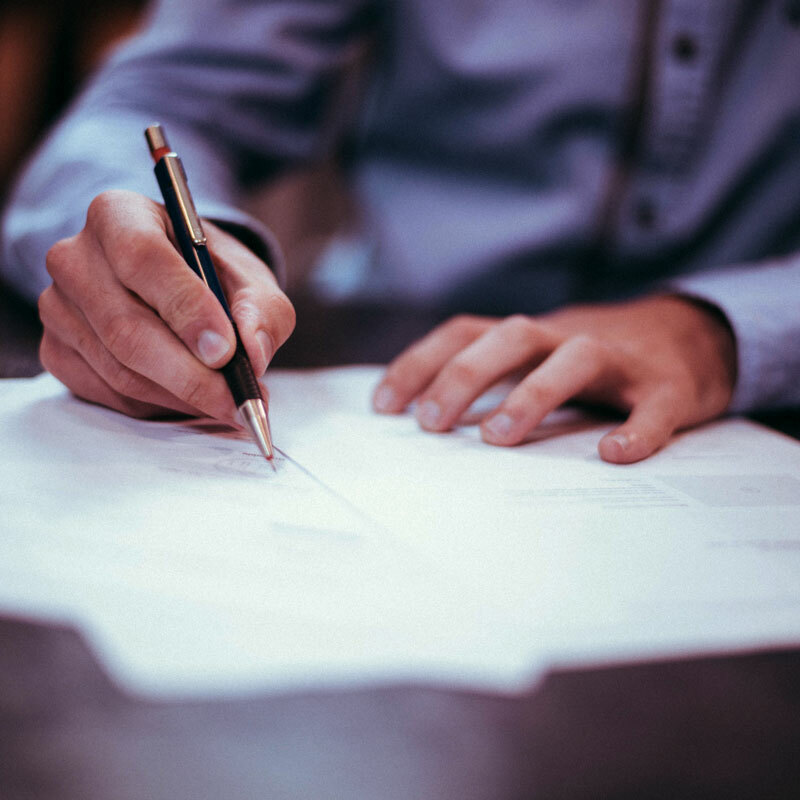 To learn more about our probate legal services, contact The Law Office of David Watson, LLC online or call our Milwaukee area office at 414-491-3283.